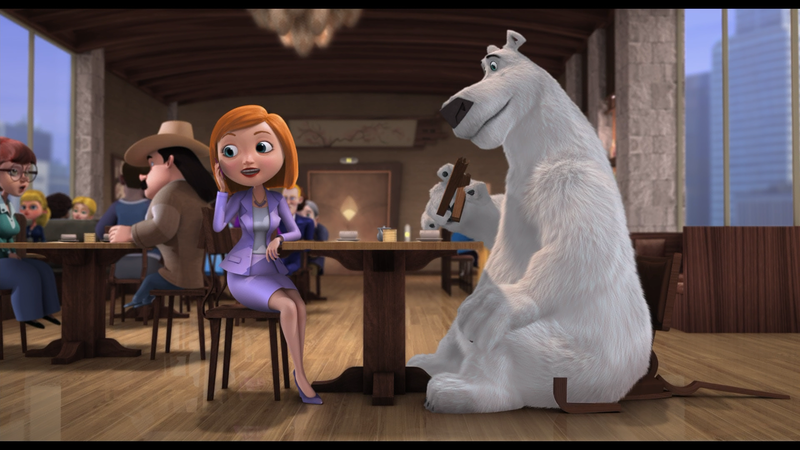 When it comes to animated movies, especially those geared solely toward younger viewers (8 and under), I can be lenient when critiquing them but man, Norm of the North has to be one of the worst “modern” animated films in recent memory. Life can be a real bear—just ask Norm (ROB SCHNEIDER), a polar bear with unusual talents and a heart as big as the great outdoors. 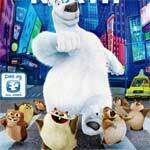 When he hears that human homes are going to be built in his Arctic backyard, Norm heads to New York City with a ragtag team of lemmings on a freewheeling, fun-filled mission to save the Arctic. This release comes with a semi-glossy slip cover and inside is the DVD Copy and a redemption code for the Digital HD copy. 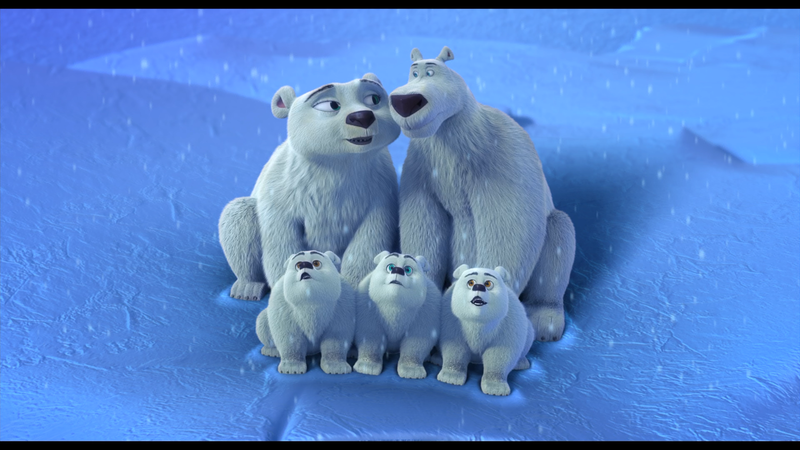 Do the Arctic Shake (1:25) is a sing-along feature for the “signature” song. That’s Funny: The Movie’s Best Jokes and One-Liners (2:06; HD) – Yeah, um, these two minutes shows just how “funny” this movie is. The Arctic Challenge is a true/false trivia game. 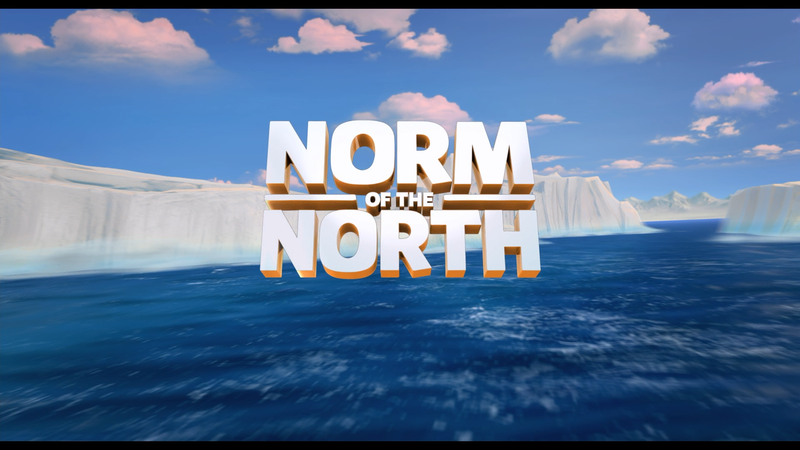 Lionsgate releases Norm of the North onto Blu-ray shown in its original theatrical 1.85 widescreen aspect ratio and a 1080p high-definition transfer. Colors generally are bright as expected for an animated feature but there were some major instances of banding from the start and the cheap style really comes through in HD. The DTS-HD Master Audio 5.1 track is rather weak. While dialogue levels sound clear enough, other elements, like the score or ambient noises, are light and don’t show much depth and at times come across as soft. 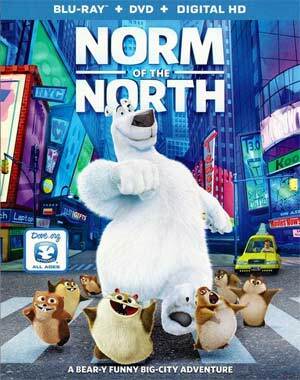 Overall, when it comes to animated movies, especially those geared solely toward younger viewers (8 and under), I can be lenient when critiquing them but man, Norm of the North has to be one of the worst “modern” animated films in recent memory. The animation is incredibly dated (Toy Story looked better and that was 20 years ago) and the voice acting was utterly lifeless and lazy. Beyond that, the jokes were stale and the characters themselves weren’t all that endearing. The Blu-ray released through Lionsgate has some throwaway features while the video and audio transfers were average.